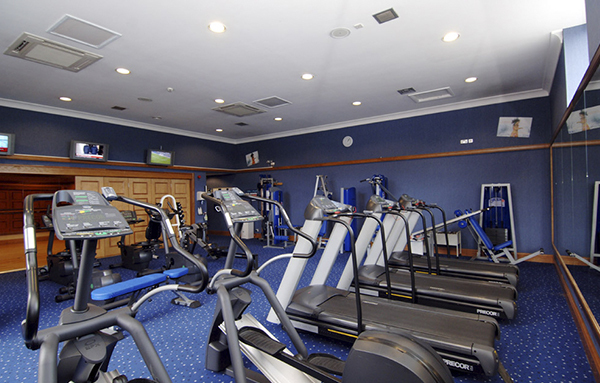 The Juvenate Health and Leisure club at Jurys Inn Inverness has a fully equipped and air-conditioned gym with everything you need to increase your fitness levels. For guests who enjoy the water the hotel has a swimming pool with spa pool. The club also offers a sauna and steam room and has beauty treatments which are available to book in advance. Please be advised that due to health and safety regulations children under the age of 16 years need to be accompanied by an adult, one for every 2 children, regardless of their swimming abilities. For further regulations please click on the terms and conditions below. 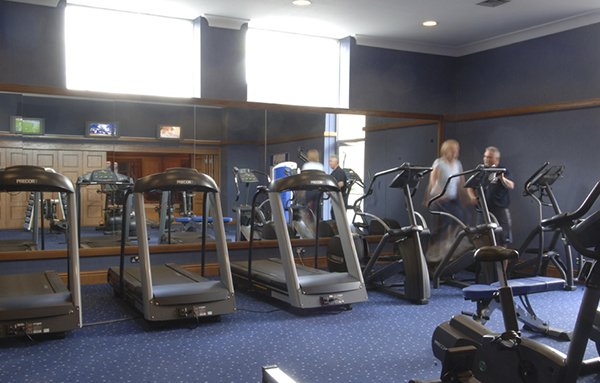 At Jurys Inn Inverness, our Juvenate Health & Leisure club provides exclusive facilities in order to meet all your fitness, wellness and relaxation requirements.